Are you ready to get Shpongled, Madison!?!?! 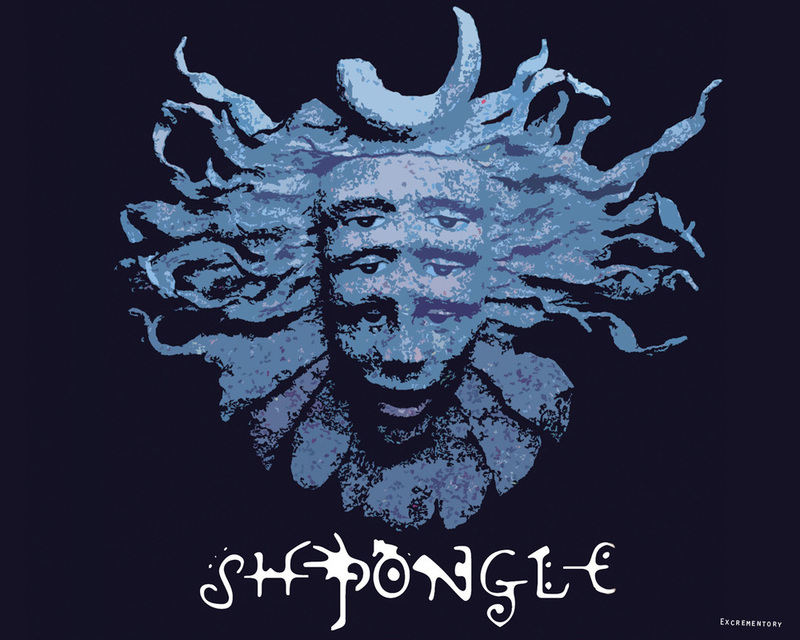 Simon Posford, aka Shpongle takes over the Majestic Theatre in Madison THIS WEDNESDAY, for a one of a kind show that will overload your senses and lift your spirit! We're giving away FOUR INDIVIDUAL TICKETS for this show, and all you have to do to enter is follow the simple steps below! 1) LIKE WIJAM, if you haven't already. 2) RSVP to the EVENT PAGE, if you haven't done so already. That's it!!! We will pick 4 INDIVIDUAL WINNERS of 1 TICKET EACH on Wednesday afternoon! Good luck!